We are living in strange times. Decisive yet deceptive, filled with opinion and conflicted ideas. Trump, Brexit, refugees or the rise of fascist parties all over the sphere. However these issues are occupying the news or our minds, they are minor compared to real problems we are facing globally. Issues which are unavoidably coming our way and with increasing speed. Problems that our children will definitely be affected by. The way we live is no longer sustainable, yet we are constantly offered smoke screens to deflect attention from real issues. It’s obvious now that the “Money First” dynamics so many past generations have lived by, are not working for us in the long run. We just need to pay attention to what the scientists say to know this. With all the evidences we have, with all the warnings, how can it be that we are still behaving like nothing is happening? The majority of people are still waiting for “the government to do something about it”. How did that work for us until now? The governments only change something if there is a pressure either by the big money holders in the world, or by the people on mass. The average person living like you and I is relatively comfortable though. Most are too busy chasing after the mirage that the big money holders offer them. This caused the mess in the first place. All this unease about consuming the way we do has created another marketing opportunity: People tend to buy with less guilt if the product is labelled eco, green, organic or sustainable. Marketing goals have involved the creation and use of buzz words, many of which offer the consumer a way to feel better about consuming. Big tour operators, responsible for the most aggressive type of tourism are now competing with seals of sustainability. All inclusive hotels are boasting eco practices on their brochures. Furthermore, multinational companies are claiming environmental responsibility, as if that would be possible. Many companies are giving their image a lick of green paint to sell more tours or book more rooms. There are people, groups of people in fact, all over the world waking up and refusing to participate in this facade. They realise that the only way to slow down the nosedive, is to do all we can to restore the balance we lost. In addition, aiming to try and find sustainable solutions for all the actions we are about to undertake. There are many people fighting for the conservation of wildlife, for ethical treatment of domestic animals, for policies protecting the needy. The way to do this is with real actions, not words. There are unseen battles and small victories all around us everyday. The local farmer who plants organically, out of respect for the land that belonged to his forefathers. He respects the wildlife and the health of the people around him. The greengrocer who sells the farmers products even though it is not the most efficient earning margin for her. She knows this farmer personally. She understands his ethics and because she knows it is right, she is willing to earn less to support him. The chain keeps getting longer. In many different scopes, within many different communities. Clusters of sustainable cohabitation are forming. One doesn´t need to be an environmental warrior to participate on the change. The only thing we need to do is decide. Decide not continue with this wilful ignorance. Decide not to trust everything that is written or promoted. We need to educate ourselves on how the things really work and we need to start around us. Ask questions, visit, educate yourselves. 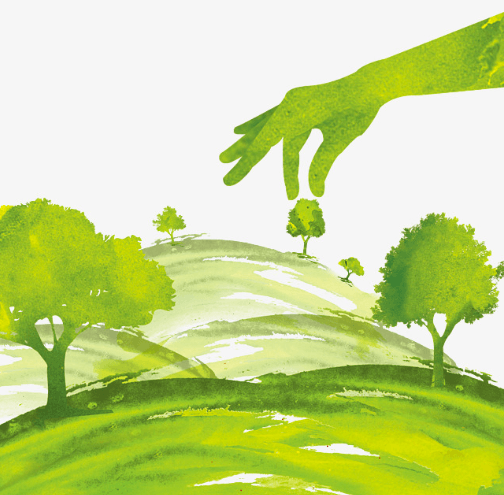 If a company says that it contributes to environment, ask how? How much? How often? With what results? The best are generally the local companies because you can often see for yourselves. Ask the employees. Ask the ones who supposedly benefited. Question everything! Think twice where you spend your money! The change is about all ethics, about respect. Don´t accept the dehumanisation that is taking place all around you. Support enthusiastically every manifestation of decency that you encounter. See with your own eyes and when you do, share it. The digital age we live in has to be harnessed. Knowledge really is power. 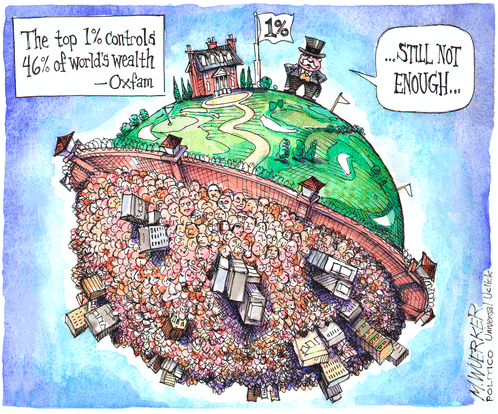 It’s important to add that it is impossible to be 100% sustainable in the world that we are living in. All we can do is our best. Thinking about our consuming habits, supporting those that are doing it right. Demanding a world that is more respectful towards the environment, to animals (domestic or wild) and people. We may just help to create a base, which will support us when we get to the inevitable phase which is about to come. Most important of all..Don’t be Greenwashed. In Lanzarote it’s very easy to find the local business and ask the questions we need to. 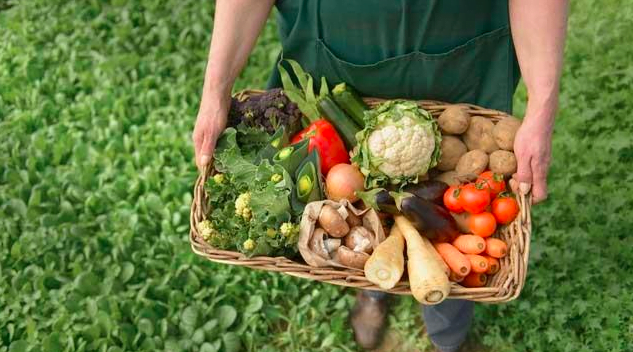 Talk to the local farmer, grocer, wine maker, restaurant owner. The list goes on. We’re proud members of Canary Green. 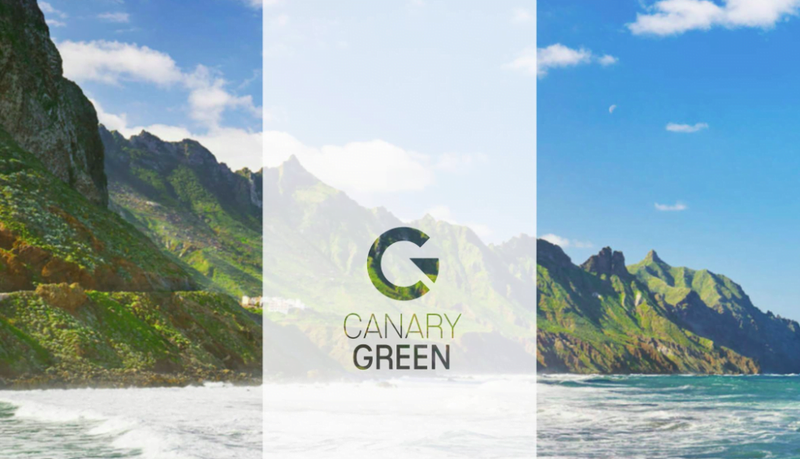 Collectively we bring you the latest trends and updates on what steps are being made to put the Canary Islands at the forefront of green planning. Your comments are welcome and if there is anything you need to know more about, Canary Green will try to shine a light on it. This is a great article which raises very important points. It really is vital for people to educate themselves and not believe the lies and deceit of big corporations, and also take personal responsibility rather than waiting for the government or companies to clean things up. Every person has the power to make a difference and change the way they live.